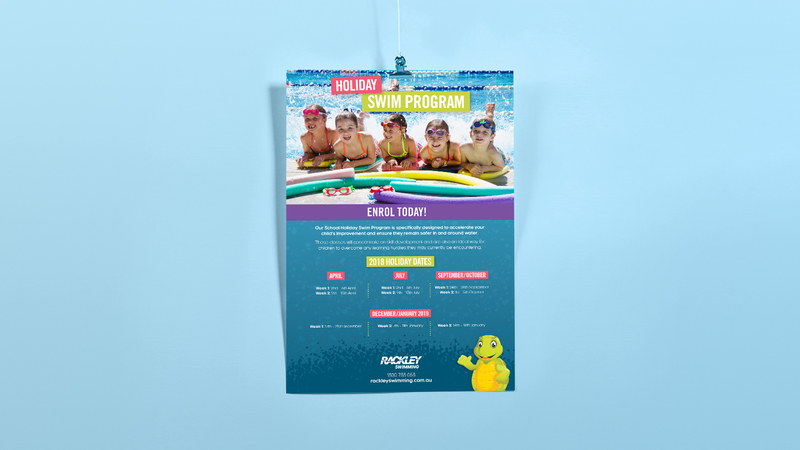 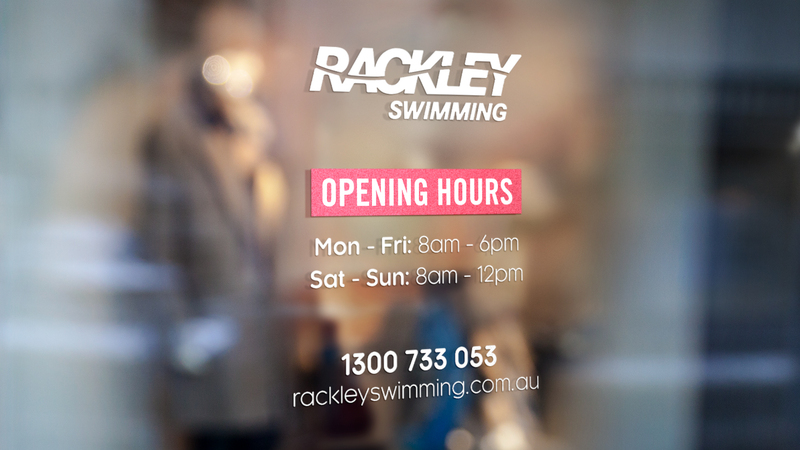 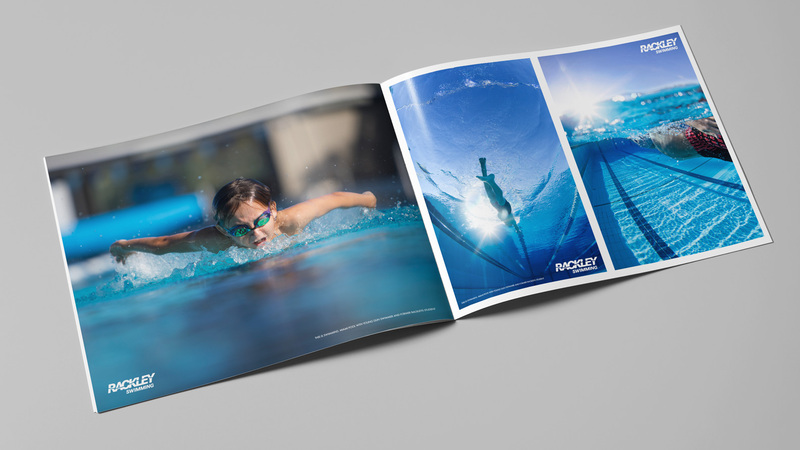 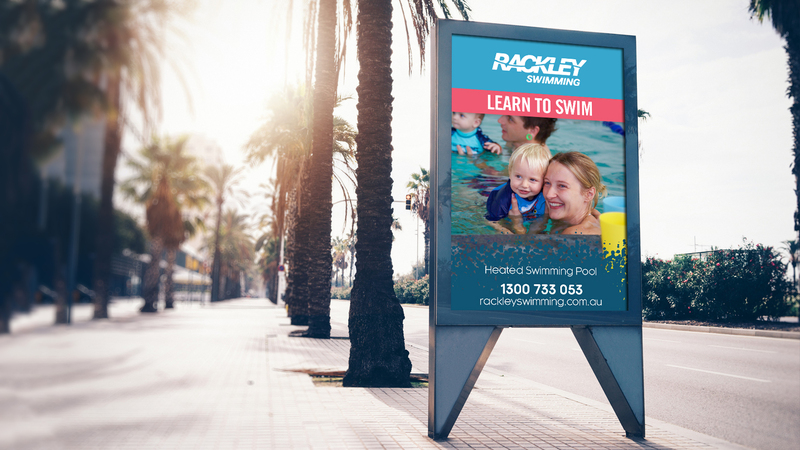 With 21+ City Venue Management locations across South East Queensland, Rackley Swimming are slowly rolling out a well-needed refreshed look to all centres. 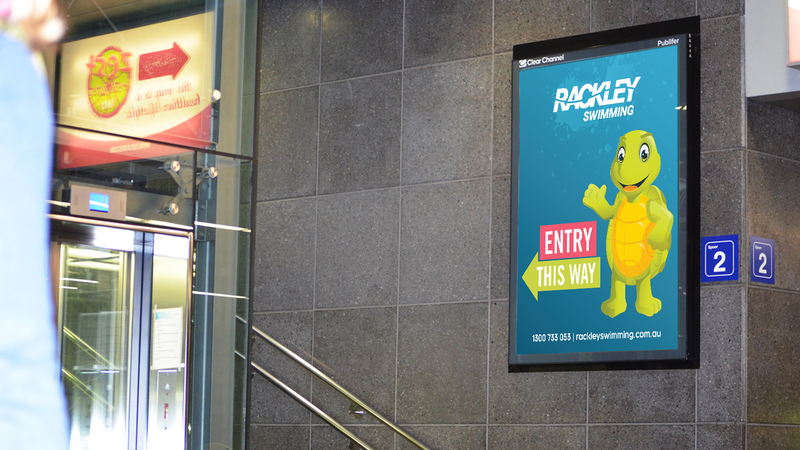 From 4m wall murals, directional carpark signage, building wraps, photoshoots, posters and flyers to the monthly social plan, the Mad Panda team have been involved in it all! 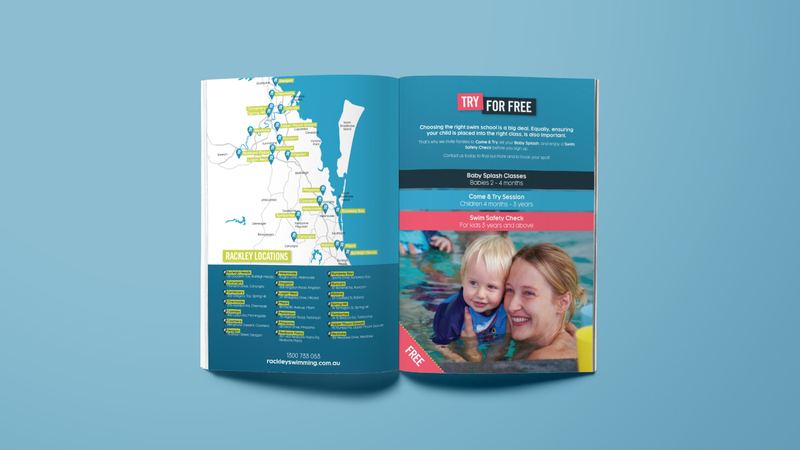 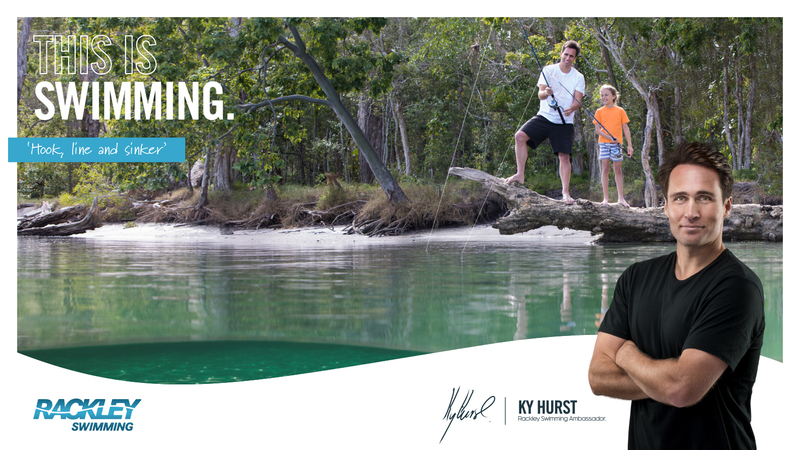 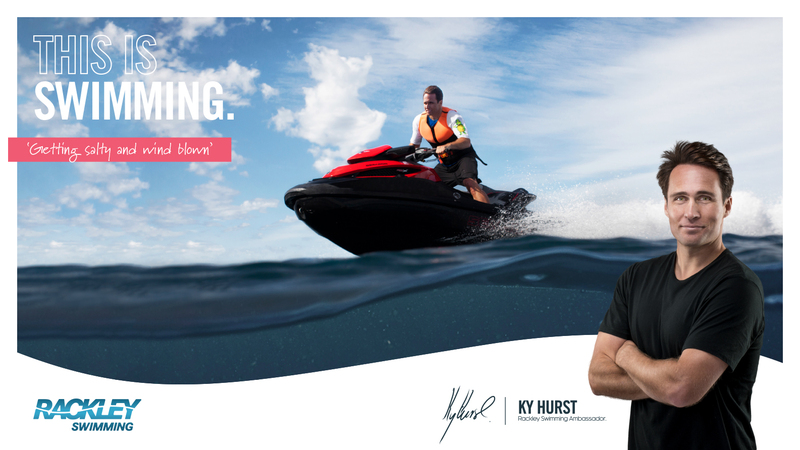 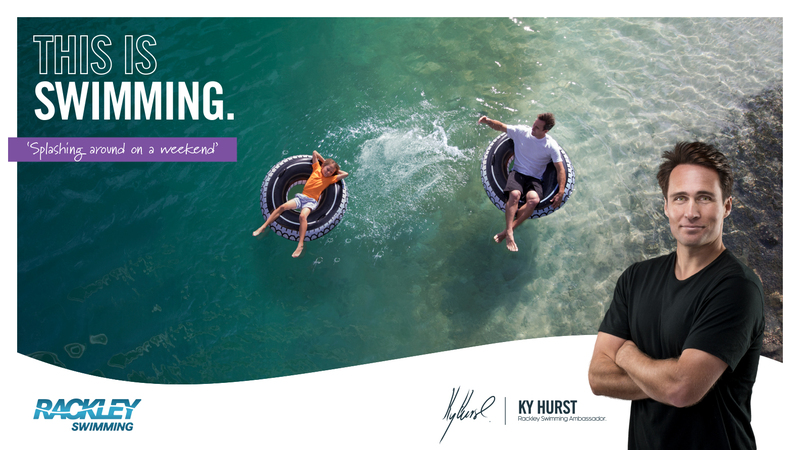 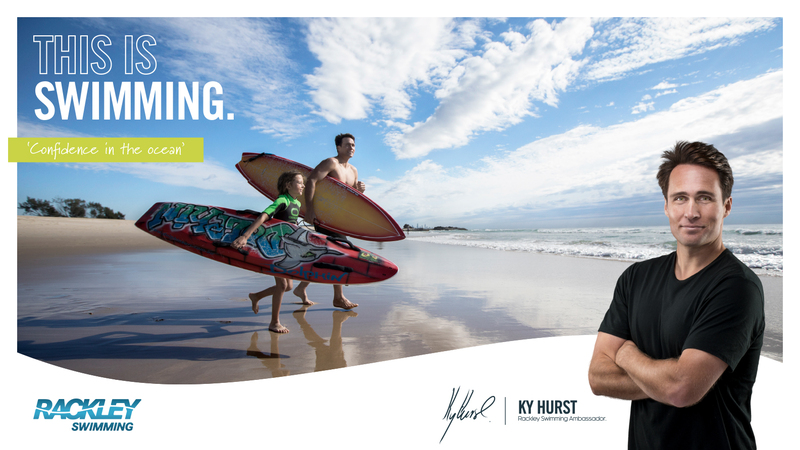 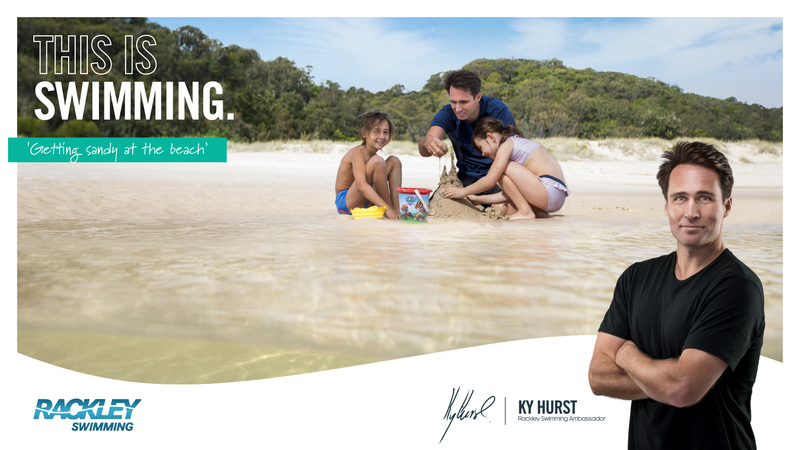 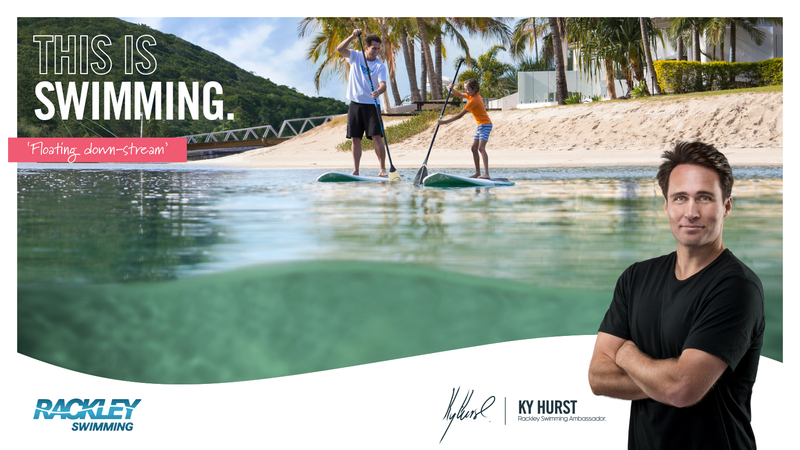 The This Is Swimming campaign is aimed at highlighting the amazing aquatic opportunities available to those with the confidence and skills to swim, be it at home in the pool, jumping from your jetty or taking a ride on the back of a jet ski. 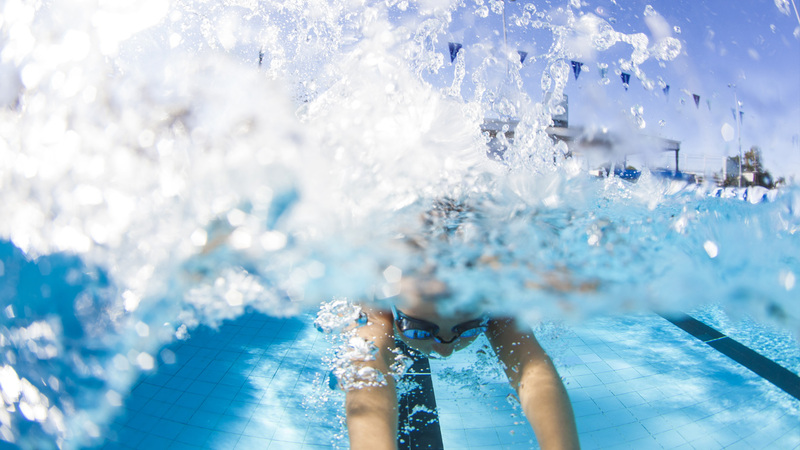 You don’t have to be an Ironman or champion swimmer to have fun in the water! 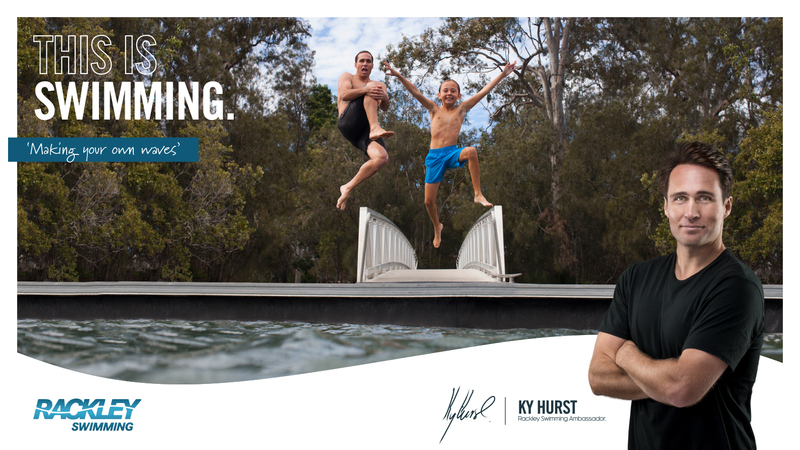 Visit thisisswimming.com.au for more information around this great campaign.